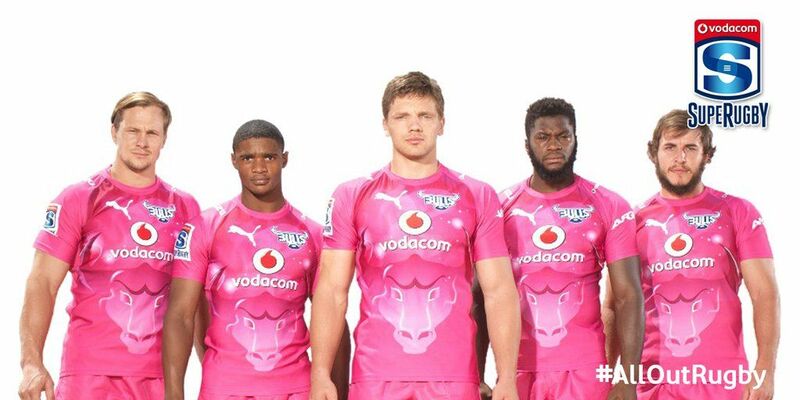 30 March 2016 – On Saturday 2 April 2016, the Vodacom Bulls will take to the field kitted out in pink, to battle it out against the Toyota Cheetahs in the 5th round of the Vodacom Super Rugby. 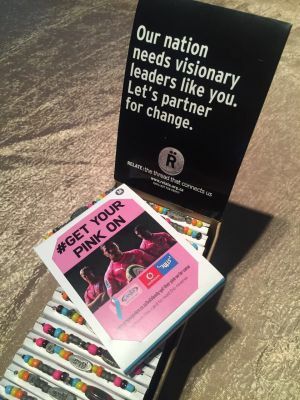 The pink kit (a lot different to the previous pink kit you might remember) is all in the name of raising funds and awareness for CANSA as part of the #GetYourPinkOn campaign. Fans can expect a whole host of fun and activities both before and during the game – in addition to the game itself! Be sure to visit the D-field and enjoy the Bull pen, beer garden and activations stalls. 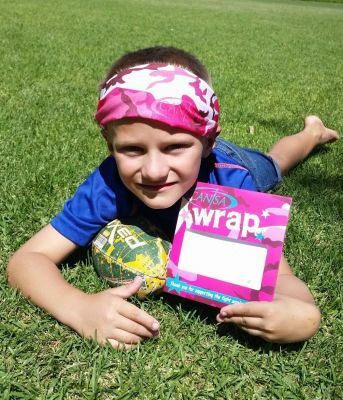 CANSA will be manning eight Spray-a-thon stations at most entrance gates around the stadium where fans and spectators can get their hair sprayed in pink for only R10, purchase a limited edition #GetYourPinkOn Relate bracelet at R40 or buy a pink CANSA Wrap (bandana) for only R30. 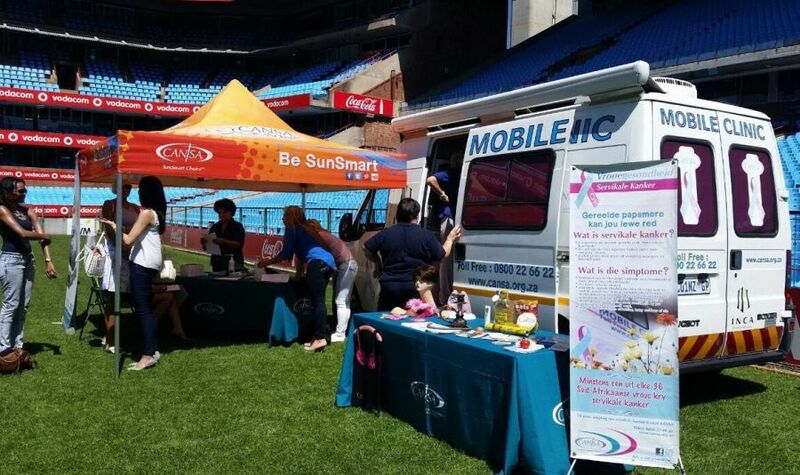 All proceeds raised by CANSA on the day (and the #GetYourPinkOn campaign in general) will go towards the big fundraising goal to purchase a new Mobile Health Clinic. Information on the cancer warning signs for adults and children; and blood pressure and glucose testing. Early detection is important to help with more effective treatment and to have a better chance of recovering from cancer. 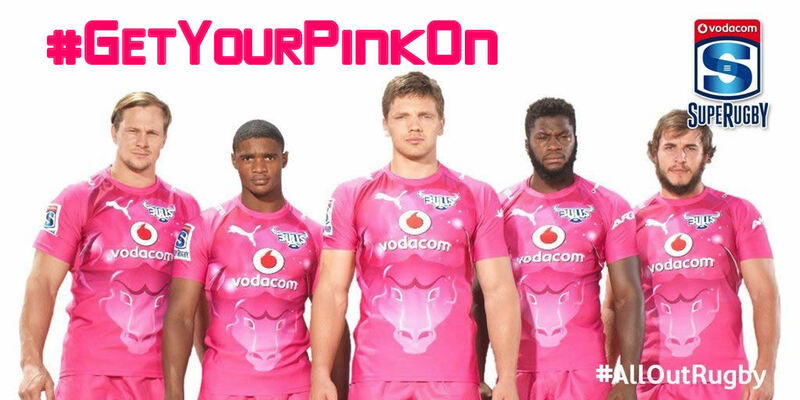 The Bulls have been pretty ballsy this year and have set a #GetYourPinkOn fundraising target of over half a million Rand, which they are aiming to achieve through a jersey fundraiser, an SMS line (SMS word PINK to 42336 & donate R30) and various brand sponsorship opportunities for the game – with 100% of all funds raised through the #GetYourPinkOn campaign going directly to CANSA to purchase an additional mobile health clinic. The Bulls have a dedicated Uber drop off zone in University Road for the game, and are offering a free Uber ride to the value of R100 for all first time Uber app users (who are heading to the stadium for the game) when they use the promo code: BlueBulls16. e.g. 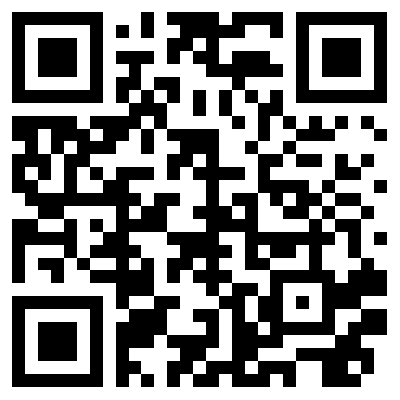 “GetYourPinkOn + Name and Surname” and tap Pay.